Here’s another memory of our recently-finished winter camp for 2018. This time we’re looking back at our trip to Oxford, including a visit to Christ Church College, and its famous dining hall which was used in the Harry Potter films. We usually run this trip in the summer, so it was great to see the city at a quieter time of year. Many thanks again to Yolanda for her excellent editing work. Tomorrow is Chinese New Year’s Day. It is also known as Spring Festival in modern China. 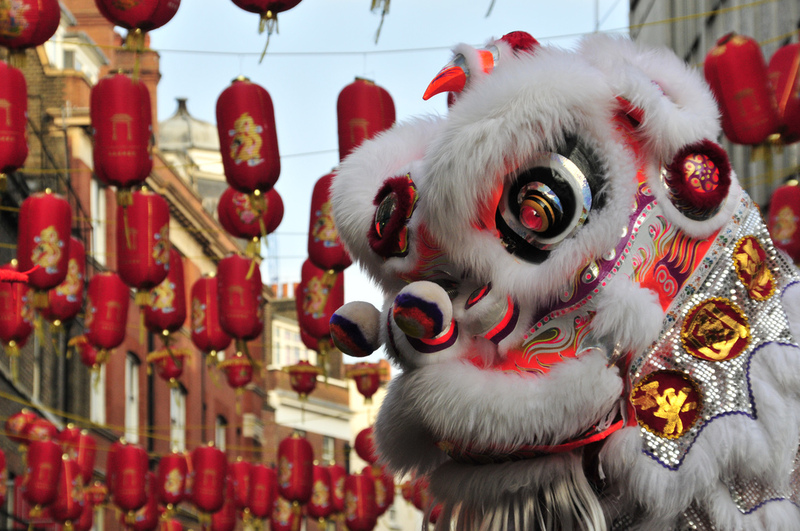 A wide range of celebrations are held in different part of the world, where there are Chinese communities. □ A reunion dinner named as “Nian Ye Fan”, is held on New Year’s Eve during which family members gather for celebration. Time to taste the yummy dumplings! □ Red packets traditionally are passed out from married couples or the elderly to unmarried juniors or children. Don’t be shy to ask for it! □ Fireworks and firecrackers. All festivals need some vibes by lighting up the night. □ Home decoration. Be it flowers, lanterns or other ornaments, make your home colourful and good fortune will come in the new year. 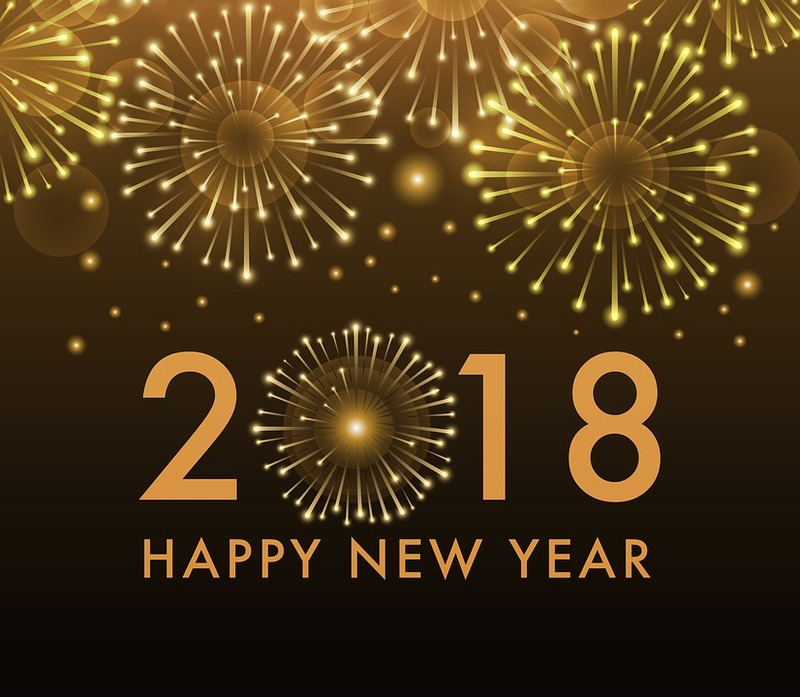 CCL wish you a happy Chinese New Year no matter where you are! Today is February 14th – Valentine’s Day. This is the day of the year when people show their love to each other. This can be done by giving flowers, chocolates, cards or just a nice gift. Love notes can be given to one another. These notes that people give out are called valentines. Some people pick one person and calls them their “Valentine” as a gesture to show love and appreciation. Symbols of Valentine’s Day are heart shapes, roses, and Cupid with his arrows. 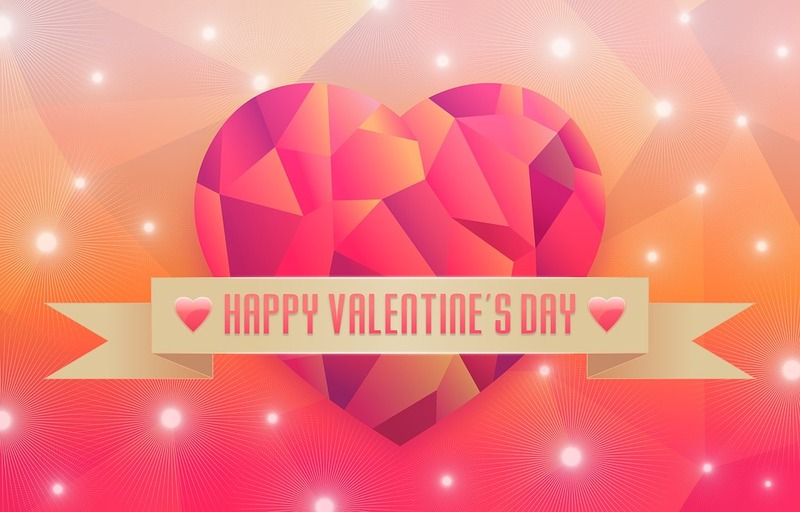 You can find a lesson all about Valentine’s Day at the British Council website here. Today is Shrove Tuesday – in Christian tradition this is the start of Lent, where people begin a “fast” and give up some food for the next 40 days, in preparation for Easter. In some countries this means they will have a carnival, but here in Britain it means “Pancake Day” when we all eat pancakes. 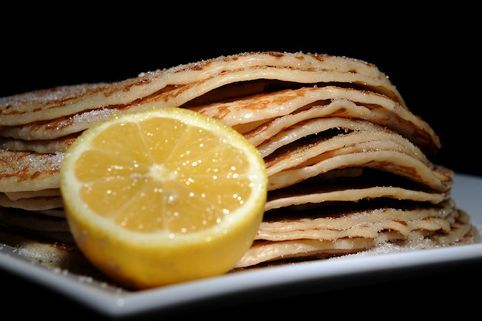 British pancakes are large and thin – similar to what Americans would call “crepes” – and we like to serve them with butter, lemon juice and sugar. Why not try one today? 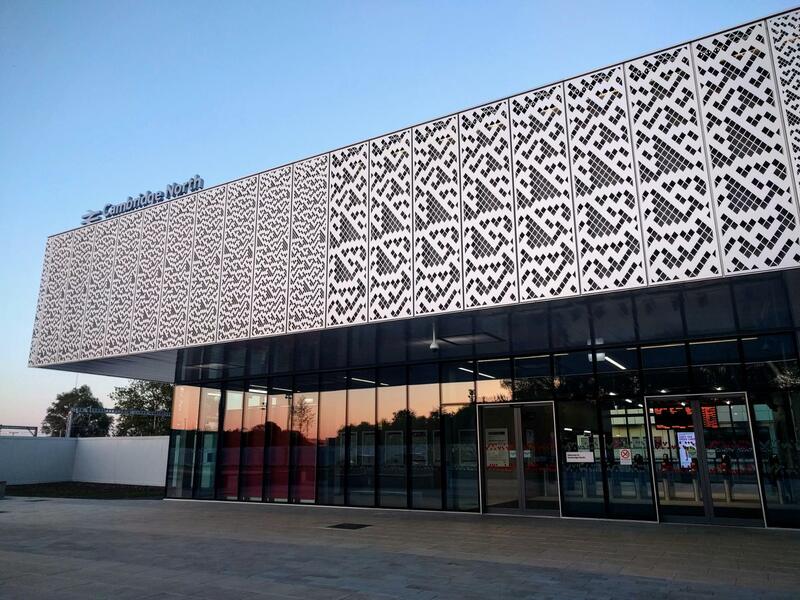 Last year this new train station, “Cambridge North”, opened in Cambridge, UK — with its walls cut into this mesmerizing pattern. A bunch of mathematically-minded folks started sending snapshots of it to Stephen Wolfram, the computer scientist famous for studying cellular automata. Back in the 80s, he’d famously created 256 simple rulesets that, beginning with single cell, would produce complex, byzantine patterns. When Wolfram looked at the Cambridge North building, he recognized it as his favorite pattern of all time: “Rule 30”. The ultimate result of a Rule-30 sequence might be even useful in crypto, because it’s pretty hard to work backwards to its initial state. Rule 30 is also found in nature, including in the patterns on the shells of Conus textile. Find out more about this amazing design here – in Cambridge we never stop learning. 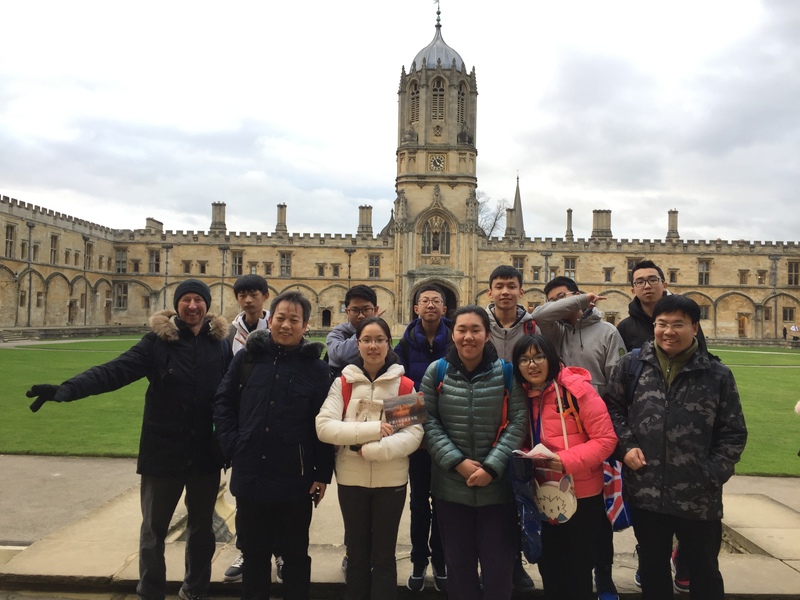 Last week CCL held a winter camp in central Cambridge, with trips to London and Oxford. The students have all returned home now, but our staff member Yolanda has made this lovely video to remember their visit to London last Thursday. Thanks, Yolanda! Around this time of year we like to go over our favourite bits of the summer. To start, here’s a lovely film made by KY, one of our students this August. A new year is approaching, and we’re already looking ahead to next summer. How to get a great IELTS Score! I come from Guangzhou, a big city in the south of China. I came to England for a better education. I have been preparing for my IELTS test at The Cambridge Centre for Languages and now I’m studying for a one year GCSE course in Cambridge. My dream is to study in and English University and I’m trying my best to achieve it! I would like to share my understanding of studying for IELTS and my experience of studying English with The Cambridge Centre for Languages. When I was told by a sixth form college that I really want to enrol with that I need to achieve a minimum 6.5 IELTS score in about 2 months, I was in quite a panic! I was uncertain if I could achieve it because my English was quite bad, especially writing skills, and I knew nothing about IELTS. But I was ready for hard work. And it was hard: I had a 90 minute IELTS lesson twice a week and had to do two practice tests including listening and writing and an essay after each lesson. At first, I found it quite difficult to balance my school and IELTS. I was preparing for my Physics Olympia, Maths challenge as well as the IELTS exam. But I tried to squeeze my time and made a study plan every day. After about two weeks, I started to manage time much better and do things more efficiently. The most difficult thing for me is to write the essays. I found them rather dull and frustrating. But thanks to Sophie, my IELTS teacher at The Cambridge Centre for Languages, I did it! I couldn’t have done so much practice or written scores of essays without her pushing me through it and she improved my writing considerably. After 2 months’ hard work, I took the exam. During the speaking test, I got too nervous when I didn’t talk long enough in part 2. Despite all the great preparation Sophie had helped me with, I had run out of ideas and I knew I didn’t do well in that part of the test right after the exam. Besides Speaking, everything was fine. When I got the result, I was truly surprised. I never expected to be capable of getting an overall 7.5 and in fact a 9 in reading! I think it’s not only because I did a lot practice, but also I read quite a lot. I really enjoy reading and I read the New Scientist magazine every week because of my personal interest. I think reading these kinds of magazines helps a lot because the articles in it are quite similar to the passages in IELTS Reading. All in all, I am of the opinion that, as long as you do a lot of practice and have the right skills, you can get the result you want. Good luck! 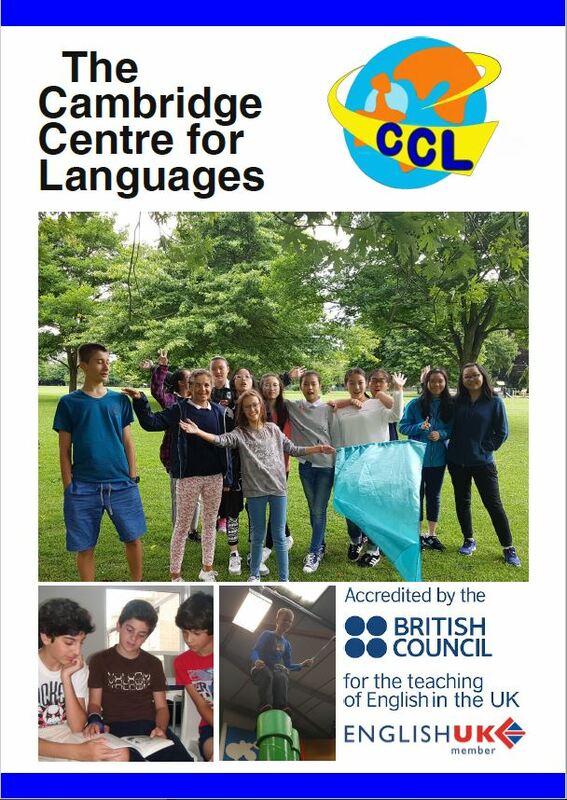 If you would like to know more about studying IELTS, Cambridge exams or generally improving your English, speak to us at the Cambridge Centre for Languages!